Once again, Arduino will donate 30,000 USD to promote open source culture and innovation. 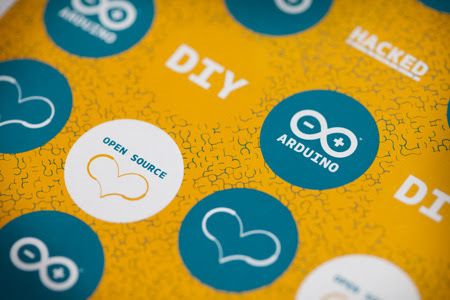 This year, Arduino is soliciting suggestions; throughout 2014, Arduino is asking the community to highlight the 10 organizations which would best benefit from Arduino support. 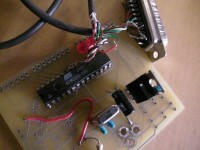 Arduino is based on the contribution of many other open source projects. Arduino is grateful to these efforts and wants to support these and other initiatives through yearly donations. Each year, starting in 2013, Arduino donates to open source projects sharing the Arduino approach and philosophy. This year Arduino wants to involve the community selecting the projects to support by telling how they can benefit from Arduino donations. The first call is open during May: anyone can fill this form to send a suggestion based on the cornerstones explained above. At the end of June we’ll announce 5 finalists receiving a donation of $2000 each. The second call for submissions will happen during September. At Maker Faire Rome in October 2014, Arduino will announce the remaining 5 finalists receiving a donation of $2000 each. The final selection will be at the discretion of the Arduino team. Moreover, Arduino founders have already chosen their beneficiaries: Creative commons, Free Software Foundation and Processing.